We’re excited to announce that we have acquired One Jackson, an online marketplace for high-quality, indie-designed kids clothing. We’re thrilled to welcome One Jackson to the TaskRabbit family as the company was built on a similar philosophy as our own — to provide its designers with the opportunity to make a living doing what they love. Moreover, the One Jackson team brings with it invaluable experience building a marketplace and a community that connects people across shared interests. We are also ecstatic to welcome the impressive One Jackson team. Anne Raimondi, Co-Founder and CEO of One Jackson, will join TaskRabbit as Chief Revenue Officer, bringing valuable experience to the marketing and product organizations. Anne served as the VP of Marketing at SurveyMonkey and Insider Pages, and garnered valuable product experience at eBay, Blue Nile, and Zazzle. 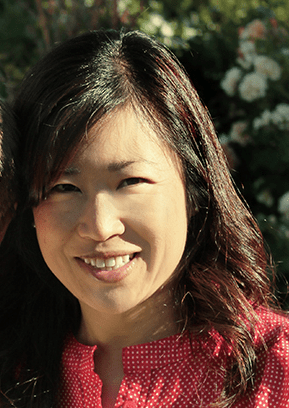 Yee Lee, Co-Founder and CTO of One Jackson, will join as TaskRabbit’s VP of Engineering. 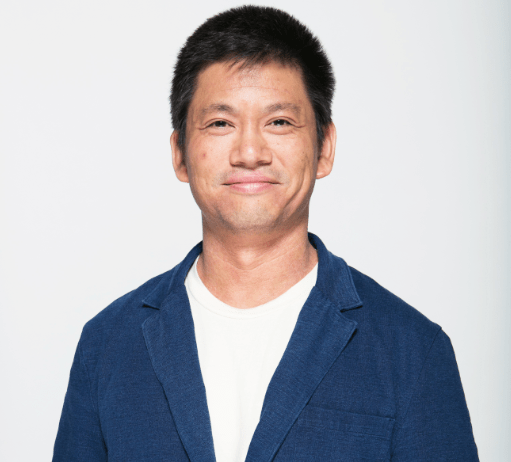 Yee has more than 15 years of web product design, coding, and launch experience at Google, Katango, Skype, and PayPal. Ken Mitsumoto, Bob Ralian, and Rob Robbins will also join our engineering team. Brian Leonard, who has led TaskRabbit’s engineering team for the past three years, will step into a Chief Architect role.